Green is very much on trend and Farrow and Ball have 2 new greens, Treron, a dark grey-green, and Bancha, a mid-century modern olive tone. 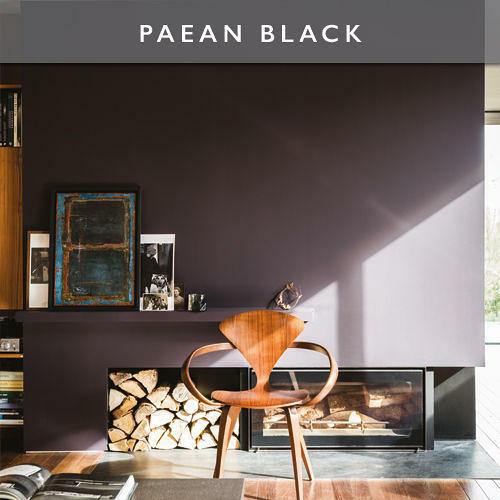 Soon to be seen gracing the best homes, Sulking Room Pink and Jitney are likely to become best-sellers, whilst our favourites are Paean Black and De Nimes, a denim blue. Come by the shop to see the latest colours or pick up a test pot.